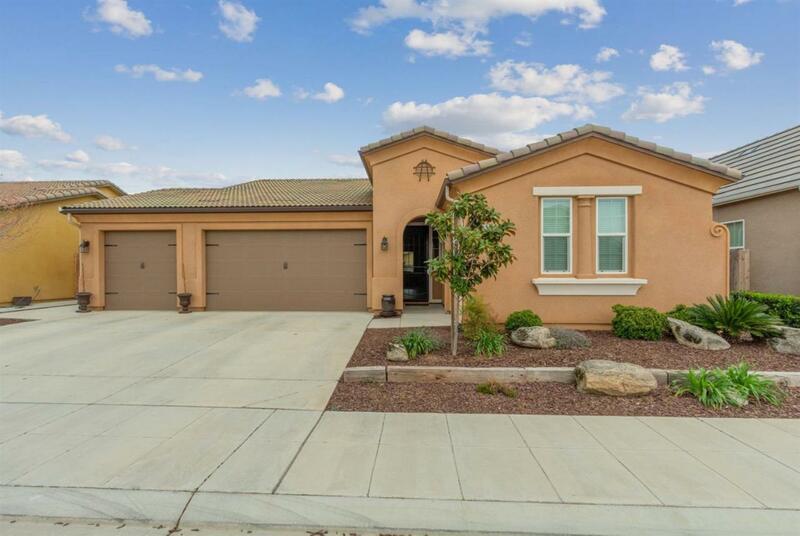 Beautiful Wilson home in the award winning Clovis Unified School District. 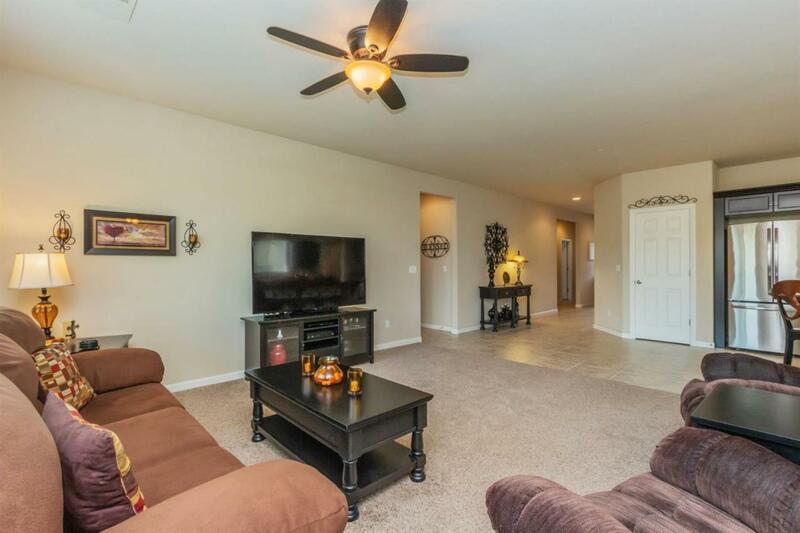 This gorgeous home features 3 bedrooms, 2 baths and a bright, open floor plan. 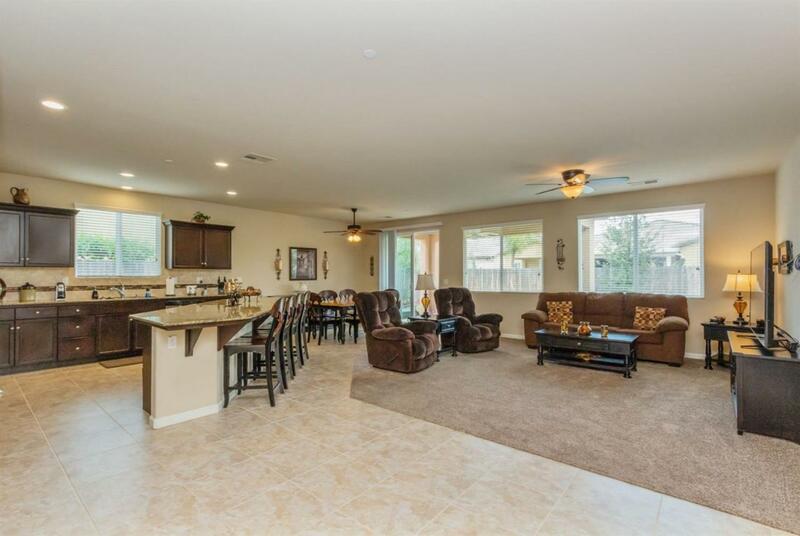 The kitchen is hi-lighted by stainless appliances, a large island with built in drawers and a walk in pantry. The secluded Master suite boasts a spa like master bath with a large soaking tub. A large covered patio, beautiful landscaping and extra cement work make the backyard an entertainer's dream. 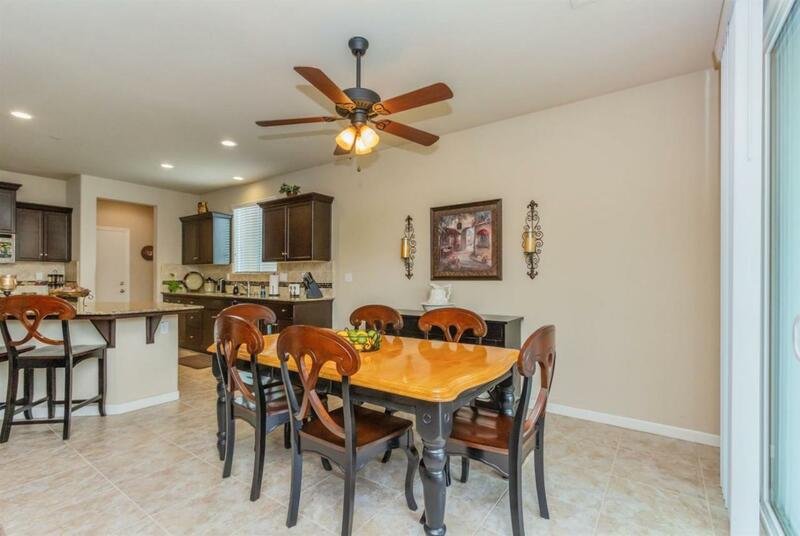 Close to a neighborhood park, shopping and restaurants. Make your appointment to see this one today ! Listing provided courtesy of Julie Turner of Guarantee Real Estate.